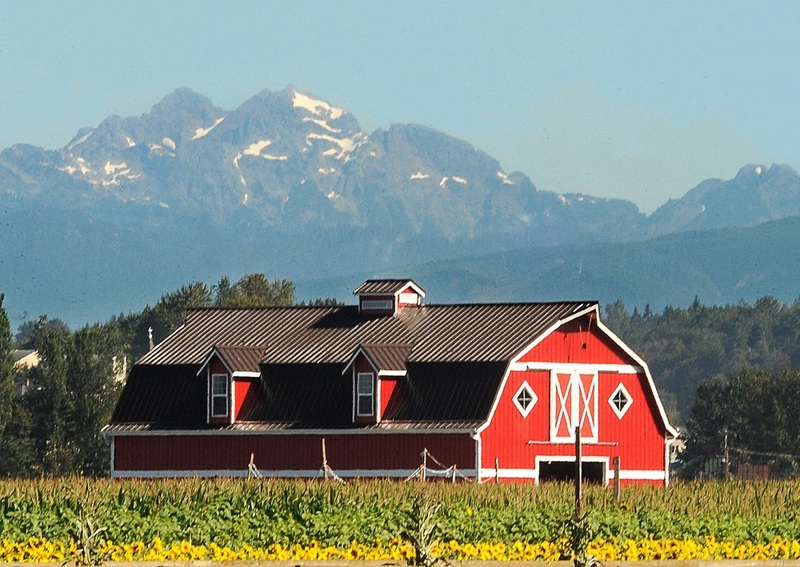 Shoreline and Lake Forest Park have some productive vegetable gardens but for farms you need to head north on I-5 into Snohomish county. This time of year the pumpkin farms are in full swing with family activities for ages from toddlers to teens (and adults). Our friends at Parent Map have compiled a list of ten farms in Snohomish county (and other locations). Pumpkin patch experiences vary widely. Purists can pick their gourds at a farm that offers little more than hot cider as a side activity, while families looking for a more carnival atmosphere can visit farms and pumpkin patches tricked out like amusement parks — the offerings get a little wilder each year. They have photos and detailed descriptions of what each farm offers.